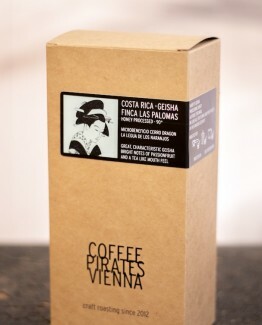 Welcome to the CoffeePirates shop. 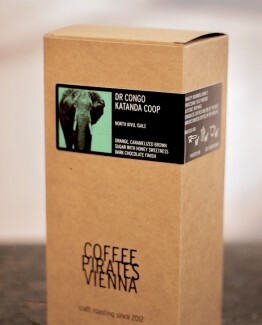 You’re in good hands! 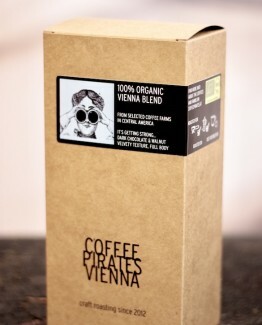 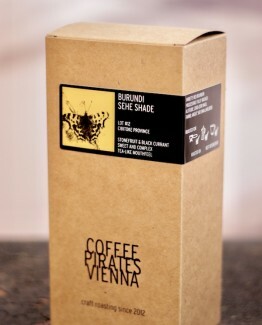 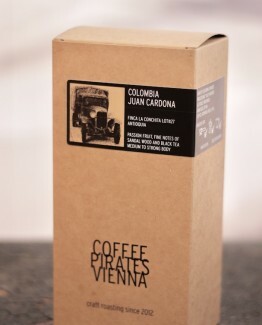 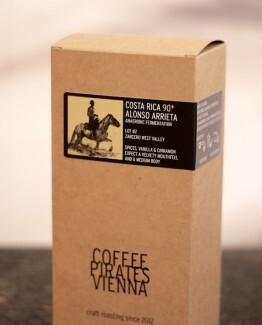 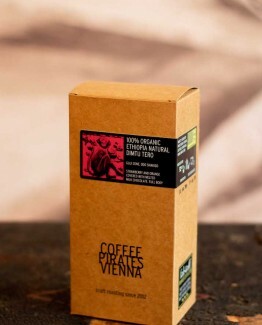 We’ve got some amazing speciality coffees, roasted in the heart of Vienna. 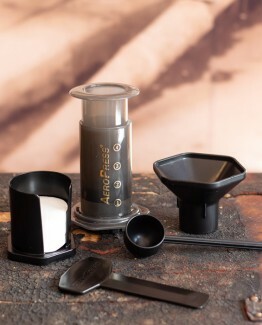 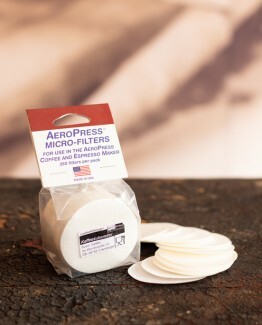 Get hold of your coffee making equipment here. We have the best brands. 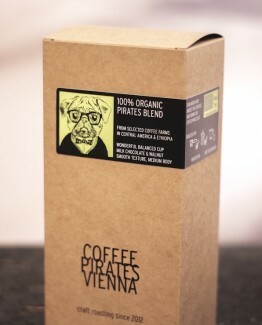 And of course don’t miss the unmistakable CoffeePirates coffee cups and saucers, so you can recreate the Pirates feeling wherever you are.